Amazing customer service and great atmosphere with the team. I wish I could give more than 5 stars! 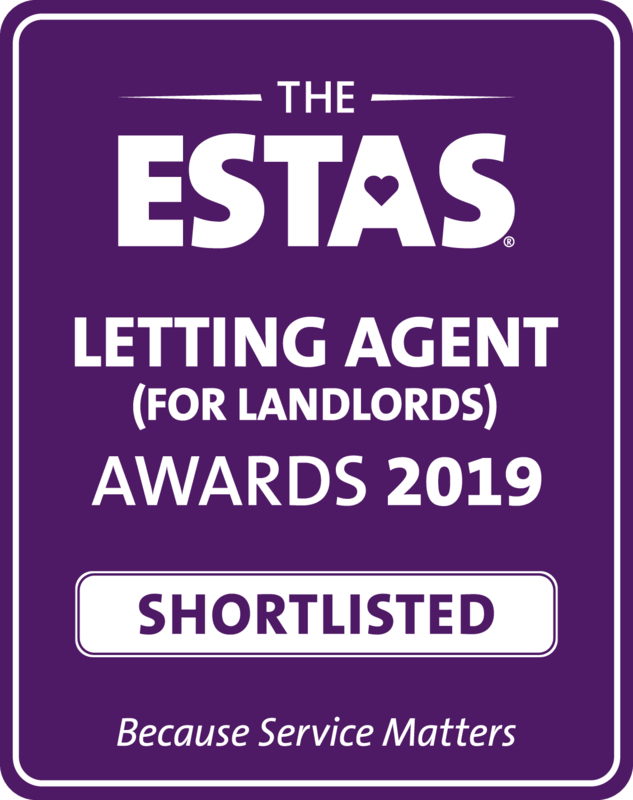 Didn’t use them for very long before being handed over to a private landlord, but what contact we did have with them was great. Paige was lovely to deal with. Very professional even when handling an extremely unhappy relative. If I was ever to rent elsewhere I would definitely ask Silverbirch first. Laila is an experienced and relentless specialist in lettings with an aptitude for the property market and understanding of clients needs that makes her stand out from the thousands of other negotiators and estate agents out there- She is an accredited by ARLA and Silverbirch is a proud member. 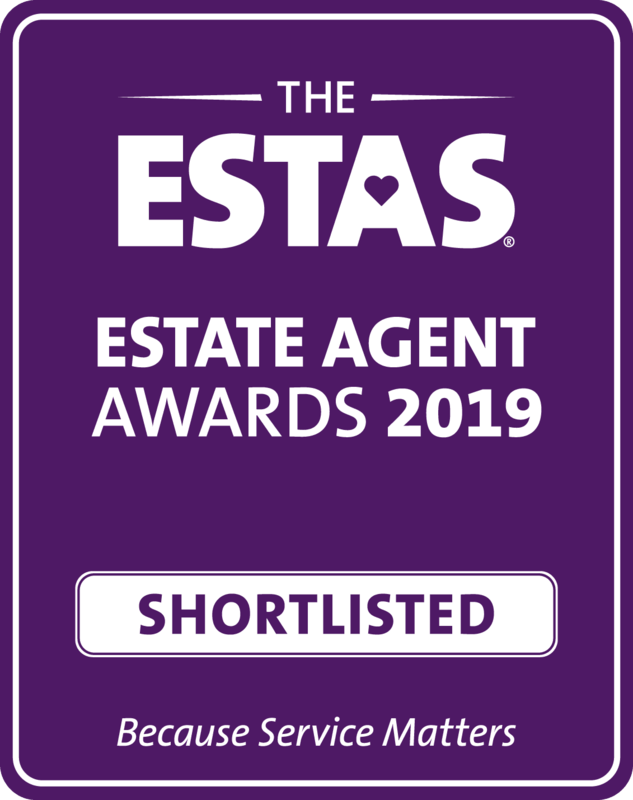 Laila was recently shortlisted one of TOP 25 Estate Agents in the UK at The ESTAs Peoples Choice Awards. 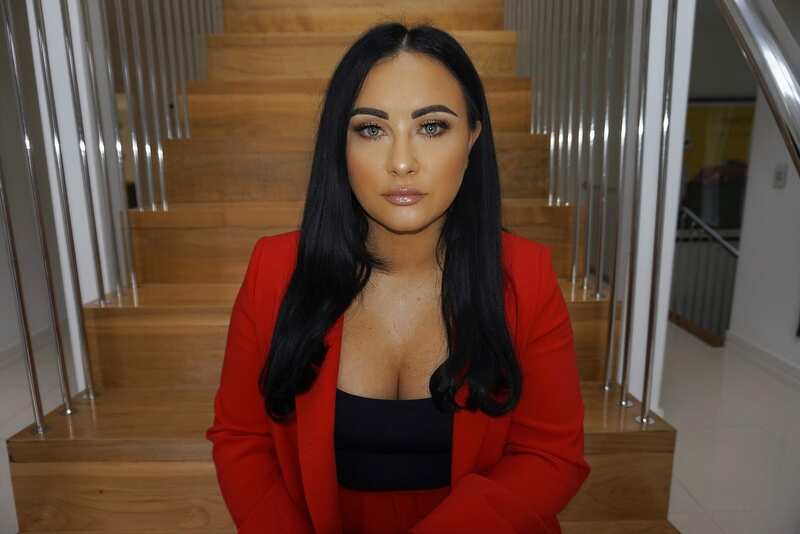 Laila previously managed and developed two lettings departments from new start to market leading positions and is now fulfilling her dream of owning her own agency. Laila grew up in Poole and is a real family girl who loves travelling the world & socialising with family and friends in her free time. 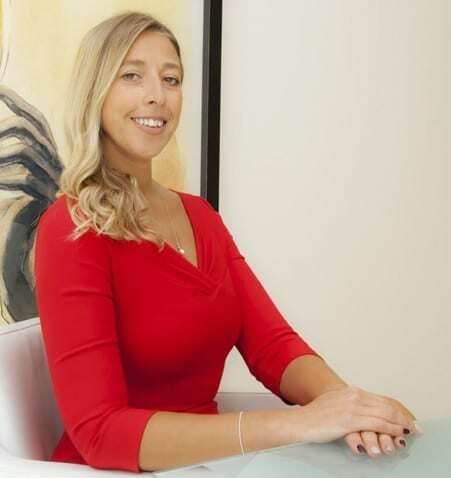 Kimberly is a wife, a brilliant Mum of two beautiful children Lottie & Henry & whilst raising them and being a fantastic wife she does an incredible job of supporting our director Laila and co-ordinating the sales for the company. Kimberly has over 18 years experience in Estate agency locally. Laura is our dedicated sales progressor and works alongside Vendors, Purchasers and their respective solicitors and mortgage brokers. 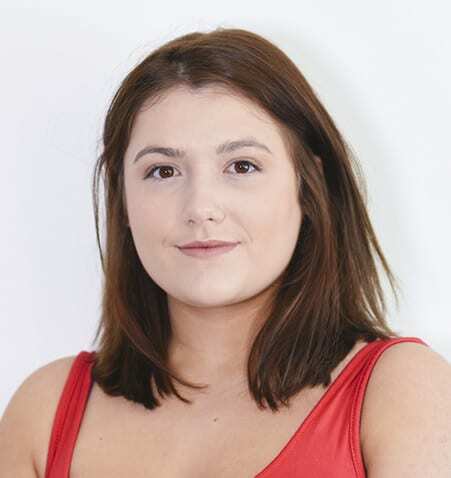 Solely office based, Laura’s job is to ensure all of our clients are able to move onto the next chapter of their lives as stress free and smoothly as possible. Her hard work ethic, coupled with her experience and empathy, results in clients being regularly updated along with any related chain. 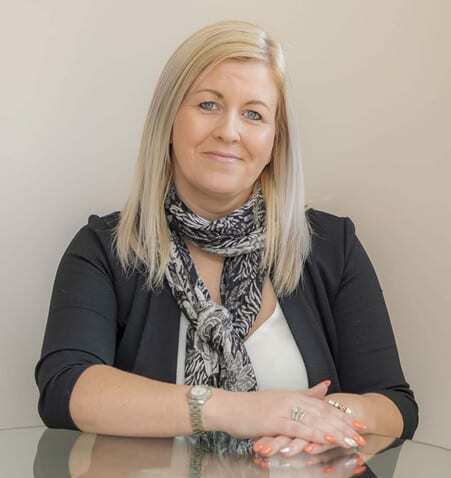 Laura has three daughters and in her spare time enjoys keeping fit, socialising with friends, sun drenched holidays and is partial to the odd Gin and Tonic off duty. Tasha is an experienced receptionist who assists the team at Silverbirch with the day to day reception duties so we do not miss a call! Tasha is originally from further down the coast in lovely South Devon. In her spare time, Tasha enjoys travelling with her husband to various destinations to tick off her list of restaurants around the world. She also tutors GCSE science, has a hyperactive Golden Retriever and loves watching football! 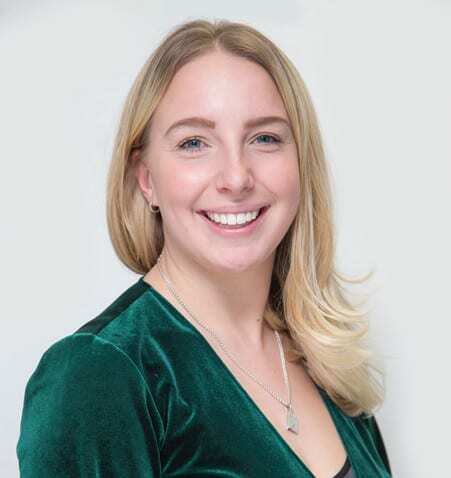 Megan works with Silverbirch as a local independent mortgage consultant (Oakwood IMC) giving our clients and team support with any property financing questions they may have. 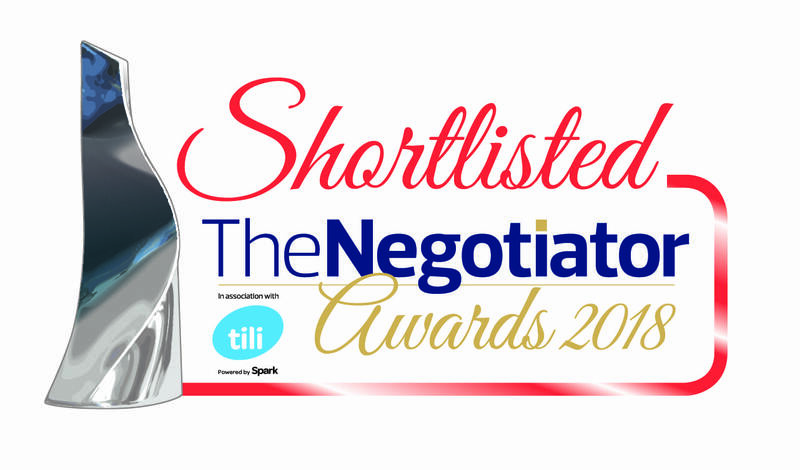 Megan has assisted numerous clients to date and we have received fantastic feedback. 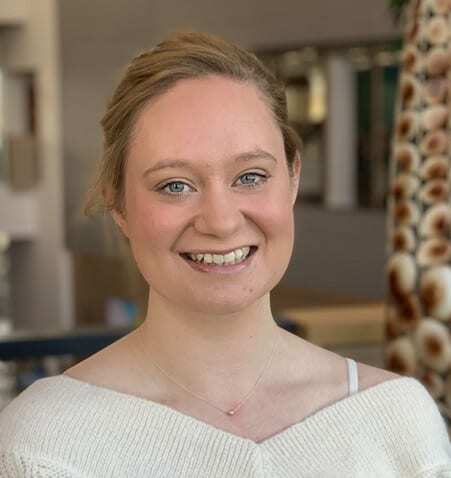 Megan enjoys yoga in her spare time and enjoying living so close to some of the best beaches in the UK. 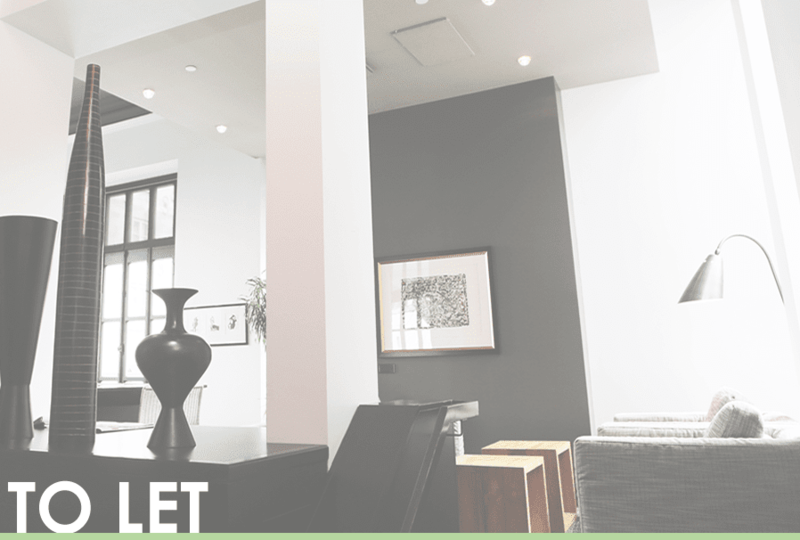 Alice head up our Concierge Service, (our partnership with Just Move In). Alice and her team help to make sure all the necessary providers are made aware of your move. Not only will your utilities be taken care of, but a personalised recommendation can be made to help with removals, storage and cleaning providers. Off duty, Alice takes to the skies in search of sun, relaxation and the occasional cocktail. Dan is a qualified auctioneer who we are working in partnership with to help run our auction department. 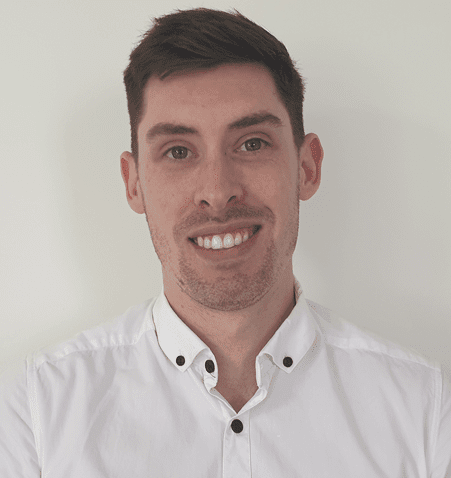 Dan started off his career at Newcastle University and gained a degree in economics and then started his working life in the property industry. 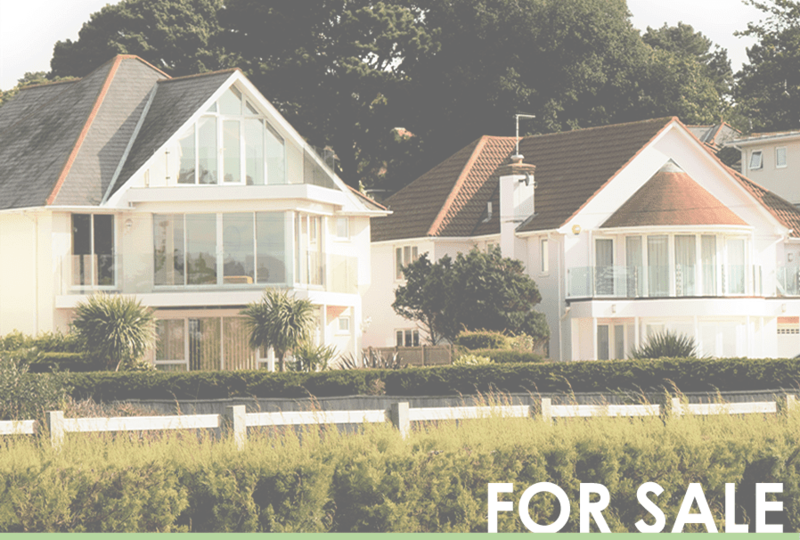 Dan has worked for both national and independent estate agents before qualifying as an auctioneer giving him exceptional market and industry knowledge. In his spare time Dan likes to keep busy with sports and can often be found on a local football pitch or in the gym.